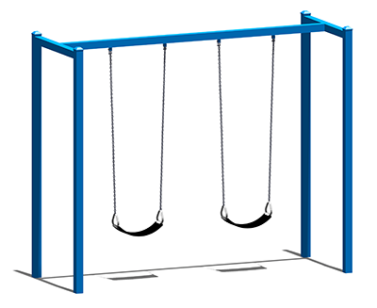 Playground swings for schools and public playgrounds are always popular. 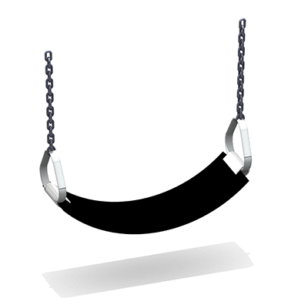 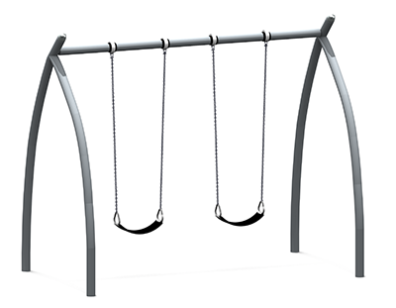 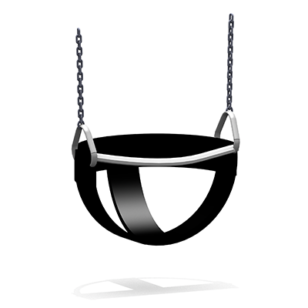 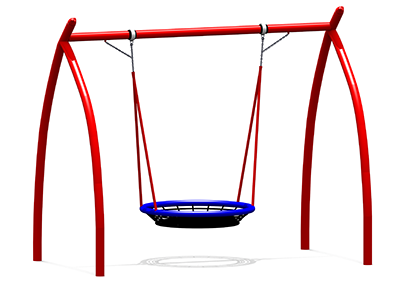 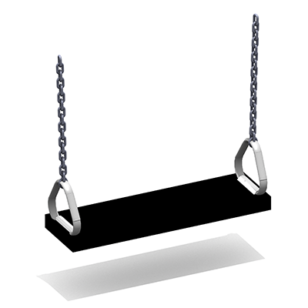 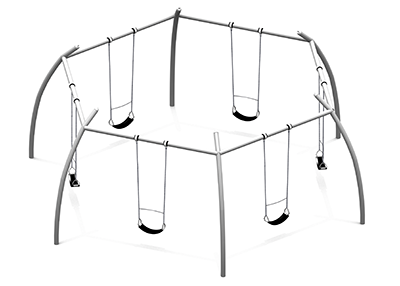 Playco is New Zealand’s leading supplier of quality playground swing sets, with a range of swings available, including the popular and innovative basket swing that can take a large number of users. 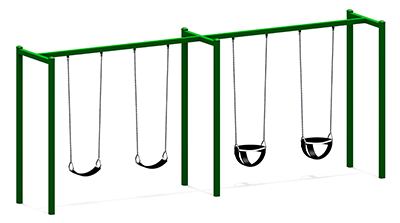 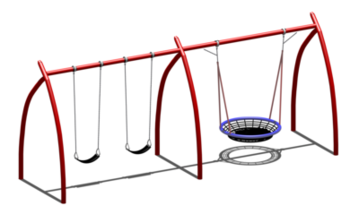 Replace your old playground swing with something more modern, or include a playground swing set in your new playground design.